Our local supermarket had Chambersburg peaches for 99 cents a pound this week, so I picked up a few pound. 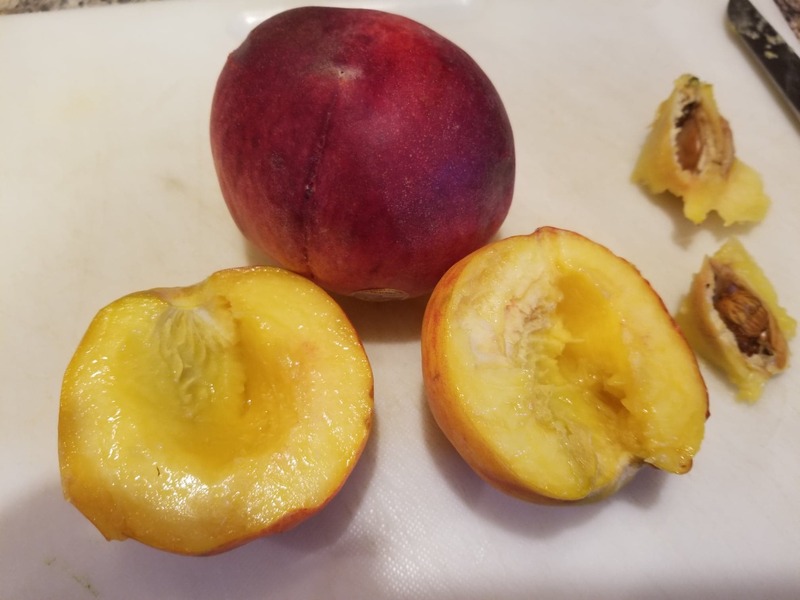 Living in Pennsylvania, when you mention “Chambersburg Peaches” you know that you are getting a tasty peach! People travel all over to Chambersburg, PA to buy them. They say the Cumberland Valley soil is key to growing these delicious peaches. 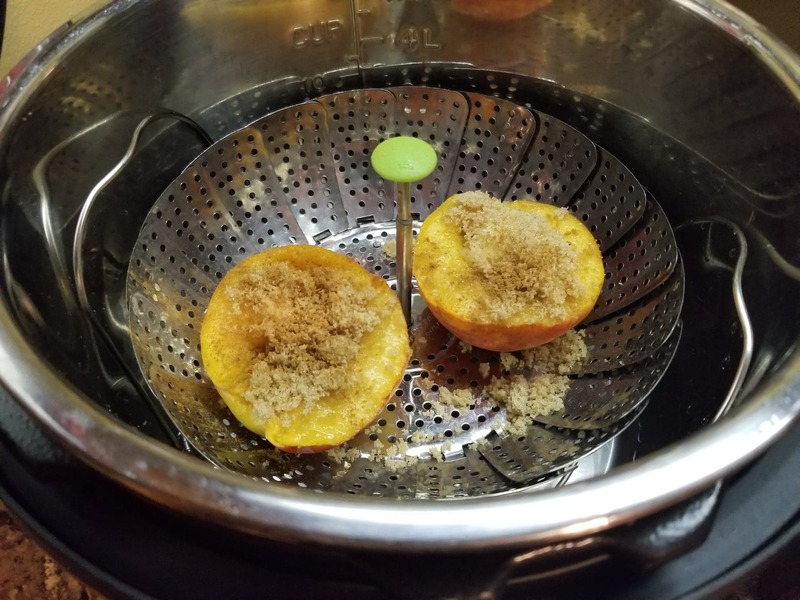 Someone had shared a recipe on Facebook for baked brown sugar peaches, but since getting my Instant Pot, I rarely turn my oven on any more. 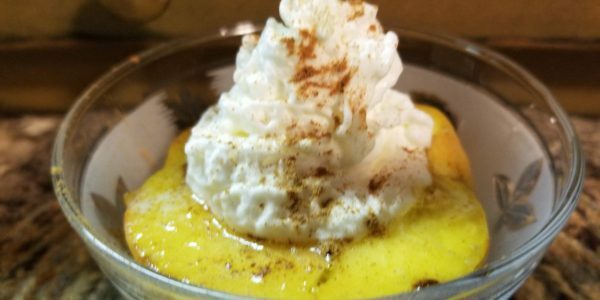 It was worth a try making them in the Instant Pot and I wasn’t disappointed! 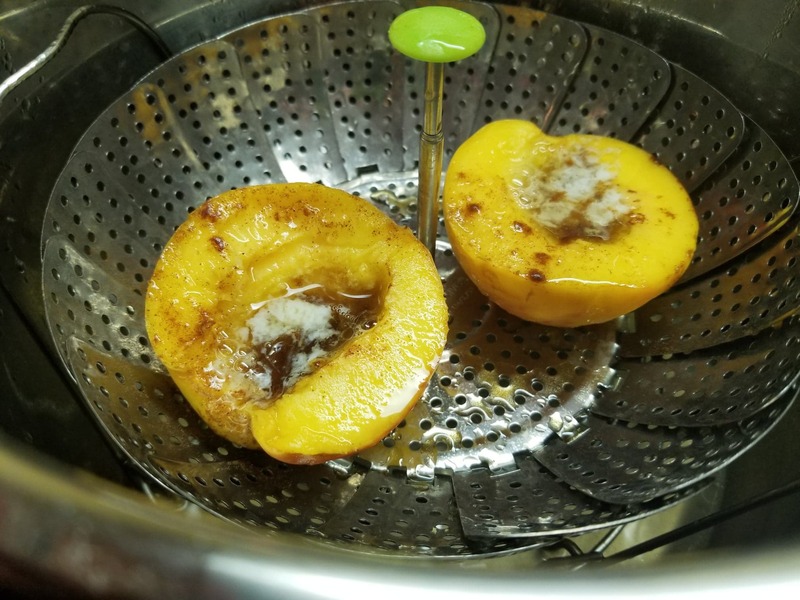 First, I washed the outside of the peach and cut in half and removed the pit. 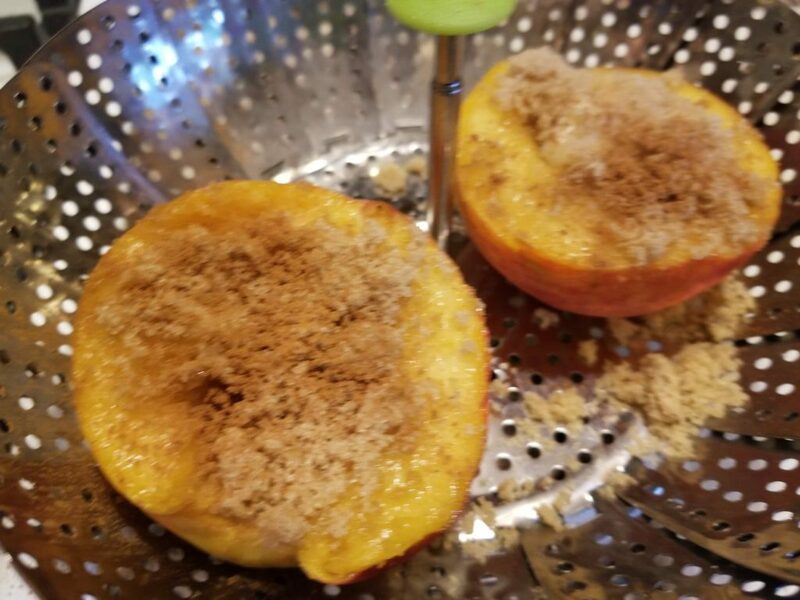 Then, I placed the peaches in my stainless steel strainer, but you could also use an oven safe dish or one that is recommended for your Instant Pot. I put a tsp of butter in the cavity where I removed the pit, added 2-3 tsp. 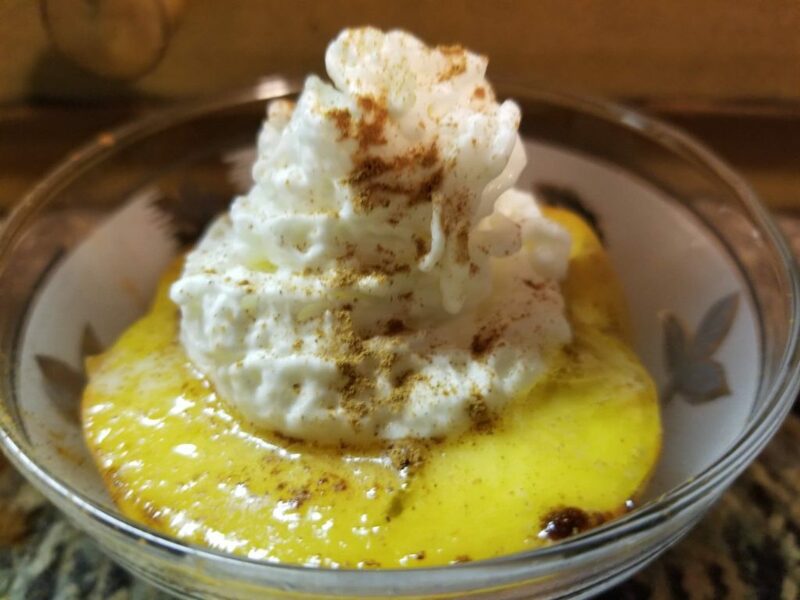 of brown sugar and sprinkled the top with cinnamon. Put 1 cup of water in the inner pot of your Instant Pot and put in the trivet. Set your strainer or dish on top, close the lid and seal. Set your time for 1 minute on Manual high pressure (Pressure Cook on some IP’s). 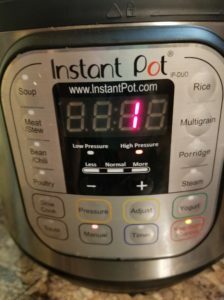 When the Instant Pot beeps and time is up, do a quick release. The butter and brown sugar have melted together! 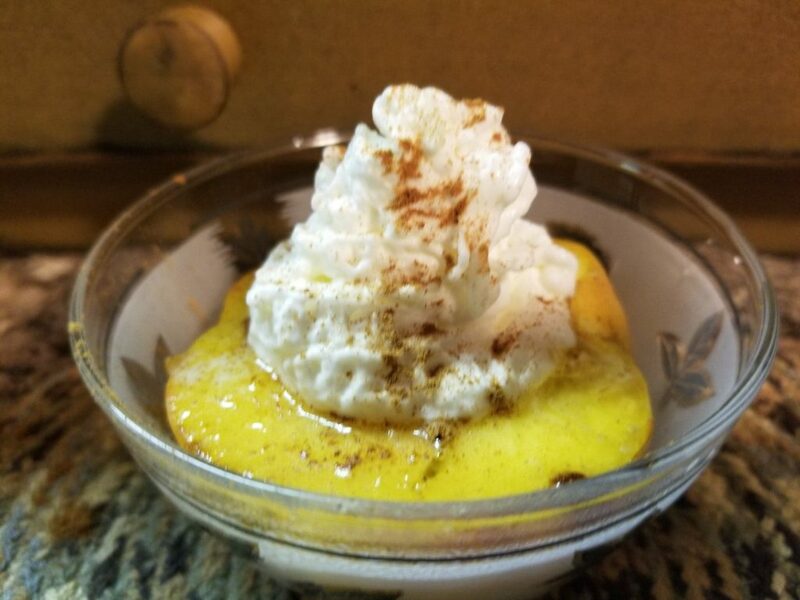 Put your peach into a dish, top with whipped cream, ice cream, or even heavy cream!! The peaches are nice and warm and cooked just enough that they are soft, but not mushy. I’m sure glad I made 2 of these because the first one was so good! 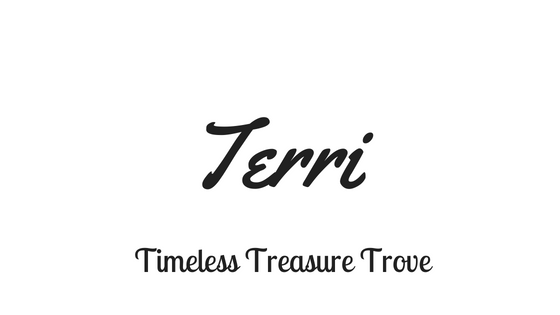 Use PROMO CODE: TTT10OFF to receive $10 off at the checkout. FREE SHIPPING on any purchase.